Make your home feel a lot more elegant and graceful by introducing this beautiful Antique French Style Battista Wall Mirror. 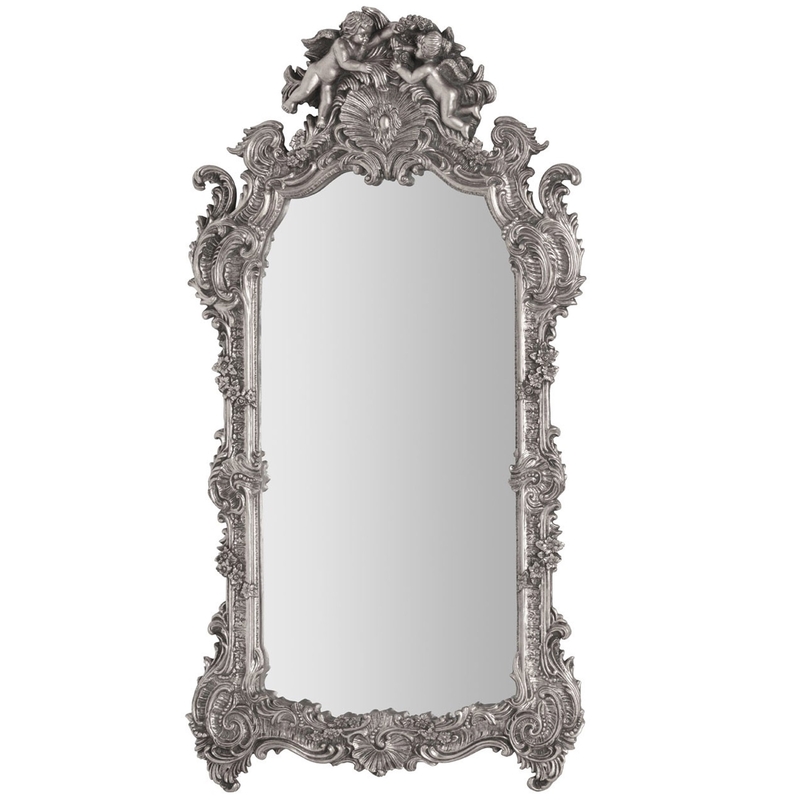 This wall mirror has a gorgeous design which includes a long curved shape, given a striking ornate frame. This frame is given a distressed silver colour to make sure it's a beautiful focal point for any room.